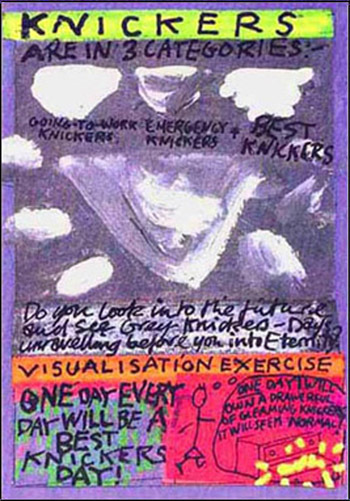 Do you look into the future and see grey knickers days unravelling before you into eternity? One day every day will be a best knickers day. One day I will own a drawer full of gleaming knickers. It will seem normal.